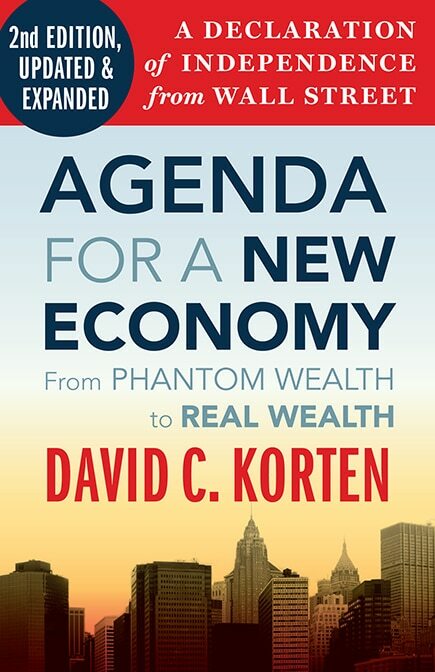 These are sober, realistic, workable policies, as utopian today as social security and women’s rights would have seemed in the eighteenth century, yet as sensible and moral as these comparable changes turned out to be. The most articulate and powerful voices of dissent; thought leaders who insist that democracy, participation, and common rights form the basis of a world that will provide real wealth for all. 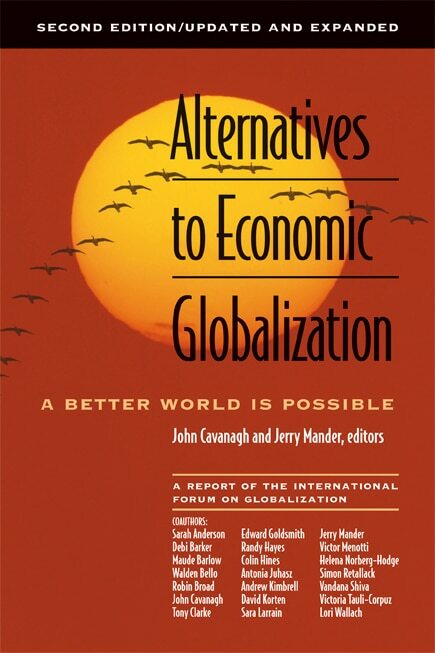 Written by a premier group of 21 thinkers from around the world, the second edition of Alternatives to Economic Globalization lays out democratic, ecologically sound, socially just alternatives to corporate globalization more fully, specifically, and thoughtfully than has ever been done before. 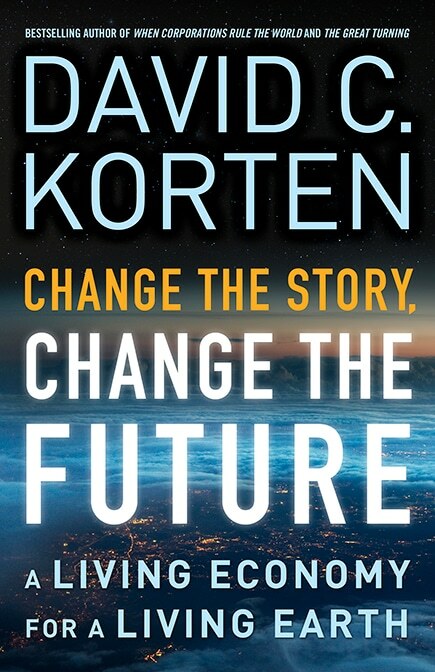 Focusing on constructive, achievable goals, the authors present ten governing principles for establishing truly sustainable societies and describe alternatives to the World Bank, the IMF, and the WTO that would better serve the needs of the planet. 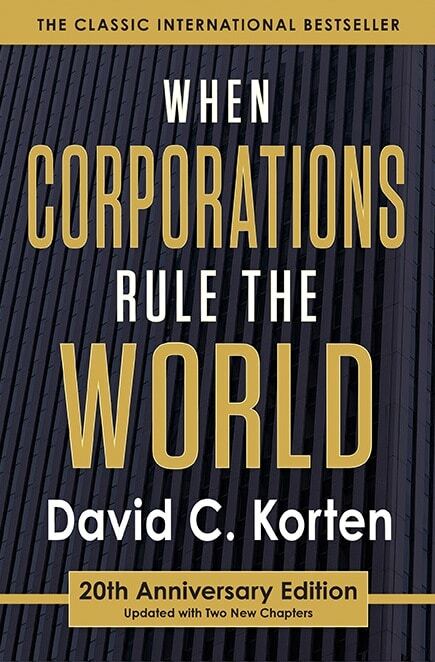 They offer detailed proposals for protecting vital goods and services from corporate exploitation, limiting corporate privileges and power, rebuilding economies to make them more responsive to human needs, and more. 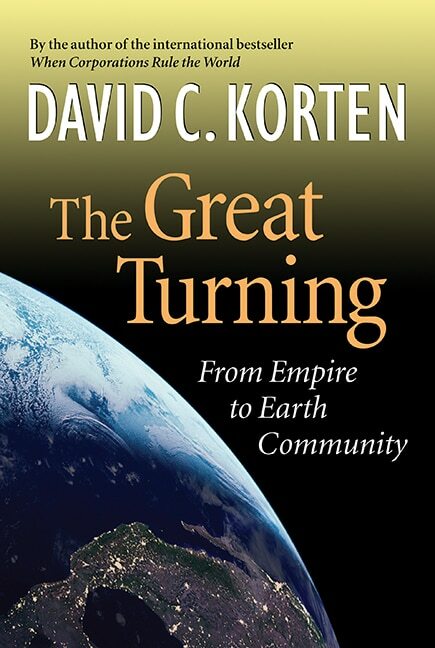 This revised and expanded edition features a new opening chapter on the global balance of power, a new section on the media and globalization, and a new final chapter on what ordinary citizens can do to fight the injustices of globalization. It also includes many new charts, sidebars, and other updated information. 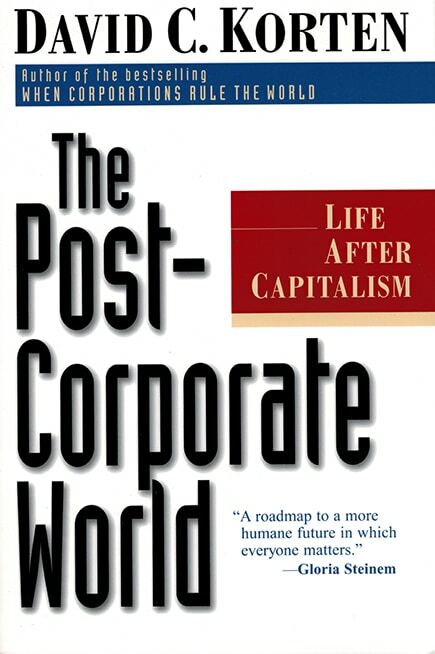 a spectrum of proposals to end corporate dominance. 5. 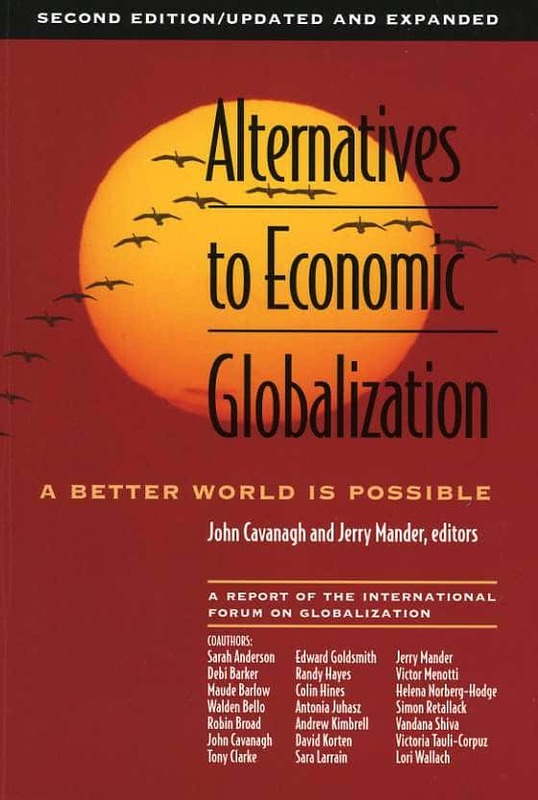 Reclaiming the Commons-What Should Be Off Limits to Globalization?